Dixie School District, located in San Rafael, California, was named after the Confederacy during the Civil War by Marin County Board of Supervisors. 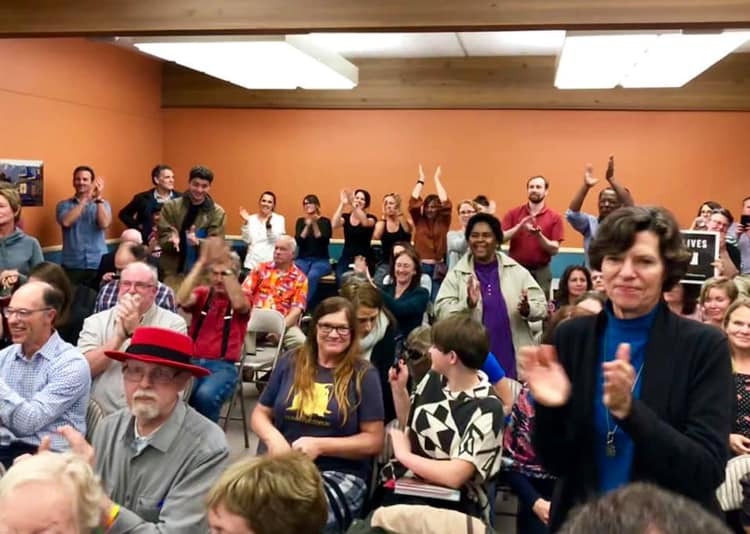 On April 16, 2019, Dixie School District Board of Trustees voted to change the name of the district and Dixie Elementary School no later than August 22, 2019. The campaign to change the name of Dixie School District began in 1997. We are grateful to the three people who led the movement, Bruce Anderson, Noah Griffin, and Kerry Peirson. We are thankful for more than 4,000 people who supported our efforts. Why do we support a new name for Dixie School District? Dixie School District was created by the Marin County Board of Supervisors during the Civil War in 1863 when six million humans were enslaved in this country. 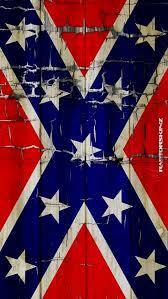 Dixie is the national anthem of the Confederacy. The song, Dixie, was played at the inauguration of Jefferson Davis as the President of the Confederacy. The Confederacy fought for White Supremacy and lost. The origin of the district’s name has been confirmed by academic experts. The impact of the Dixie School District’s name is divisive and hurtful to many people. Read Dr. Pitchford’s full report. Please add your name to our list of public supporters.